The booklet offers guidance to teachers and students on possible approaches to successfully complete the DCG Student Assignment. Updated copy of booklet is now available to view, down-load or purchase online. Students of Construction Studies enjoy a rich & varied learning environment through the various activities that they engage with over a two year course of study. This booklet looks at the three parts of the syllabus and the three examination components. These booklets offer guidance to both teachers & students on possible approaches to successfully completing the Engineering - Technology Project / Manufacture/Design. The rescheduled T4 National Seminar was hosted in Colaiste Cholim Tullamore on Saturday 21st April on a beautiful spring day. Over 90 teachers made the effort to attend and the T4 Advisors would like to sincerely thank the Principal and staff at Colaiste Cholim for their immense support in the planning and support for the event. In the morning sessions the new Junior Cycle Subject specifications were examined and discussed. After partaking of Tea and Coffee the delegates attended 2 subject specific workshops before and after lunch in the schools impressive rooms. The Advising team would like to thank all those who attended this year. From the feedback received on the day the advising team are already in planning for next years seminar. 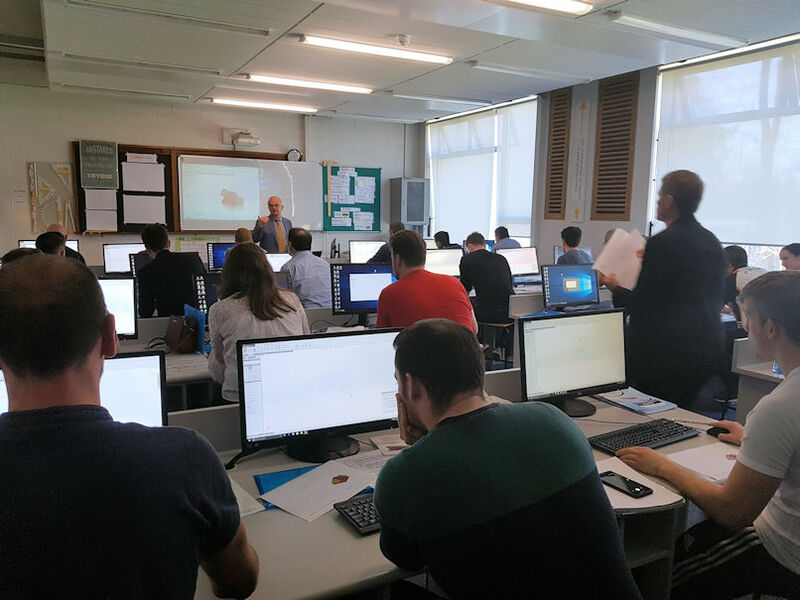 Teachers and students can now complete the Certified SolidWorks Associate examinations for free in schools. Schools must initially register as test providers at http://www.solidworks.com/cswa to commence the process. There is a huge library of resource available on www.mysolidworks.com which will guide you through the CSWA. 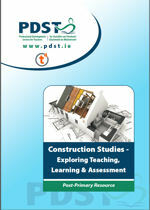 .Download the CSWA PDST guide .. . 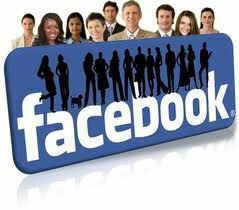 This website and its content is copyright of PDST. © 2006 - 2019 - All rights reserved.